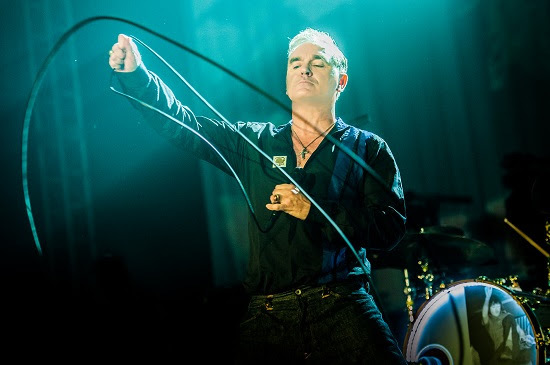 Morrissey has announced a string of dates with support from Interpol. The two acts will head out together in September, when they'll perform at a series of arenas and amphitheatres across the US, culminating on October 6 in San Diego, California. Tickets go on general sale at 10am on April 12. Morrissey also tours Canada later this month, marking his first dates in the country in 15 years. Following that he'll head to New York City for a seven-date residency at the Lunt-Fontanne Theater. The former Smiths frontman is touring in support of his upcoming album of '60s and 70s covers, 'California Son', due out on May 24. It boasts some impressive guest collaborations, including Green Day's Billie Joe Armstrong, who appears on the recently shared track Wedding Bell Blues. 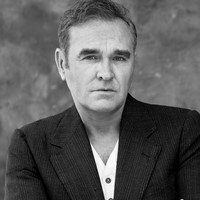 Click here to compare & buy Morrissey Tickets at Stereoboard.com. Morrissey has postponed his Canadian tour. Morrissey has released a new single. Morrissey is heading to Broadway.